Do we really need to see everything? If it’s not part of the contract, get rid of it! Why do we love the Super Bowl? What do successful Real Estate investors know that makes them profitable? How much service should your Property Management Company give you? Have you gotten used to saying and writing 2017? What does the New Year Bring for Investment Property Owners? Where should you buy Rental Property? Why do Tenants choose Eviction? Should you Furnish or not? The best feature in a home. School District, School District, School District! Why we should participate in the Halloween Tradition. Do your homework and relax! When filling out a Lease, know who belongs in the property. Is Earthquake insurance a must for Rental Owners? Do people understand how low interest rates are? Attention Rental Property owners: Dump the Carpet! What Good Tenants really care about? 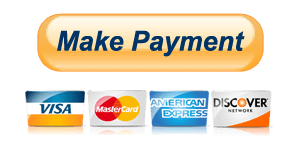 Is “Rent to Own” a good option? Property repairs shrink Landlords profit ? Is Square Footage as important as people think? Eviction, the last resort ? Can you Invest in Real Estate, but not own the asset? How should a Landlord prepare for the Summer? A rental property with a pool, Good or Bad? My Tenant is disabled, what am I required to do? MONOPOLY: GAME OR ROAD MAP TO SUCCESS? How Much commission should I pay to rent my home? Should I leave a washer, dryer and refrigerator in my rental Property? When should I worry about my Tenant paying late? Why is my house not renting? Do you really want a yard? The Momentum Machines burger maker. Foreign investment still strong on U.S.
Mortgage rates have little change year to year? How the market stacks up year to year? Generations have very different Priorities? Will El Niño ever show up in So Cal? WHAT DO CALIFORNIA BUYERS LOOK FOR? Losing a client is better than doing the wrong thing ? Do you want a Wine Cellar? How quotes can help you! Is this sale season a good time to buy for the home? Don’t look now, but Thanksgiving is one week away! Are Teams better for the client? Why do people want free stuff? How you can use sports technology in real life. Are short term rentals hurting neighborhoods? Don’t buy that Halloween candy too soon! Will the new Mortgage rules delay transaction closings? Is this the time to get into the Rental Market? Are California Politicians trying to kill California? How much do we love our views? If people aren’t happy why would a business force them to stay? Why does inventory continue to be low? What do renters really care about? What you can do, If you have a bad floor plan? What if a renter wants to paint? Does back to school mean the buying season is over? The big mistake Landlords make. How long will the increase in rents last? Reverse Mortgage, Should you or shouldn’t you? What should you do if the home you want ends up in a bidding war? Does staging a home work? Get rid of the carpet! Why do Realtors get blamed for everything? What happened to the paperless society? How do you get your deposit back? Will buying a home make you happy? 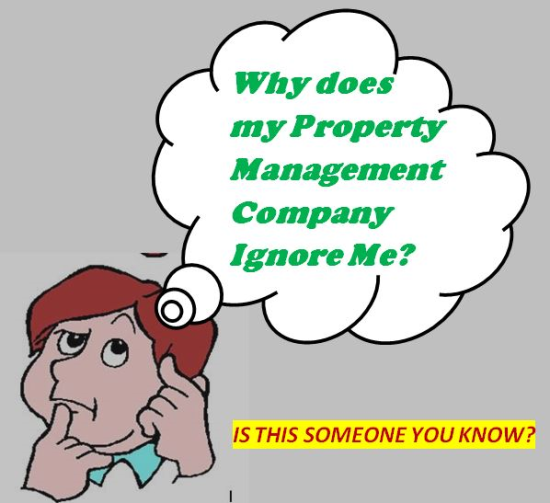 What Property Managers don’t tell you? What is important about Memorial Day? What has happened to our sports? Why is Real Estate never mentioned? Listen to the experts . Will the Economy be strong enough? Why Politicians never solve anything? Is the past the best barometer of things to come? Why do people leave things to chance ? Can you keep the emotion out of it? If it’s not part of the sale, get rid of it! What became of the paperless society? You can please some of the people! Is open Beam for you? Foreign investment in US Real Estate, Good or Bad? Open House: Are they necessary? What should a Property Management Company do for you? Why are California Home owners not remodeling? If you do your best, will you succeed? What do your Tenants want? Should you buy Rental Property out of your area? You should think twice about selling that Condo? Why do people who can buy continue to rent? Get involved, or be abused! Is insanity starting to raise its ugly head? You found the right home, what’s next? Does the day of the week matter when closing? Can Cable and Satellite Companies do what they want? Why are investors looking to Multi-Family Properties? Should we really believe anything? Are Appraisals starting to inflate home values? Does landscaping your home make you feel good? Was the Play the Worst Ever? Should a Home Inspection Bust the Deal? Are you interested in a Net Zero Home? Is it a Good Idea to Entice People to Buy a Home? Why is there concern about the Housing Market? Is Privacy going to make a comeback? Is a small savings in energy costs worth the initial investment? Do Lower Gas Prices put you in a better mood? Why do we get so offended? Does Anyone Know the Rules? Is Black Friday’s Hey Day in the past? Small Business impact in U.S. Does writing your intentions down really work? The American People are not Stupid! Why don't we dress anymore? Why Taxing Rental Property Owners Is a bad Idea!